Coach Notes shares my perspective as a catalyst, communicator and consultant committed to helping people do their best in work and life. You’ll find advice, reflections, opinions, helpful links and photos taken during my daily walks. 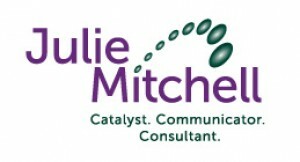 To learn more about me, here’s a link to the “About Julie” page. Thanks for reading, and please comment!